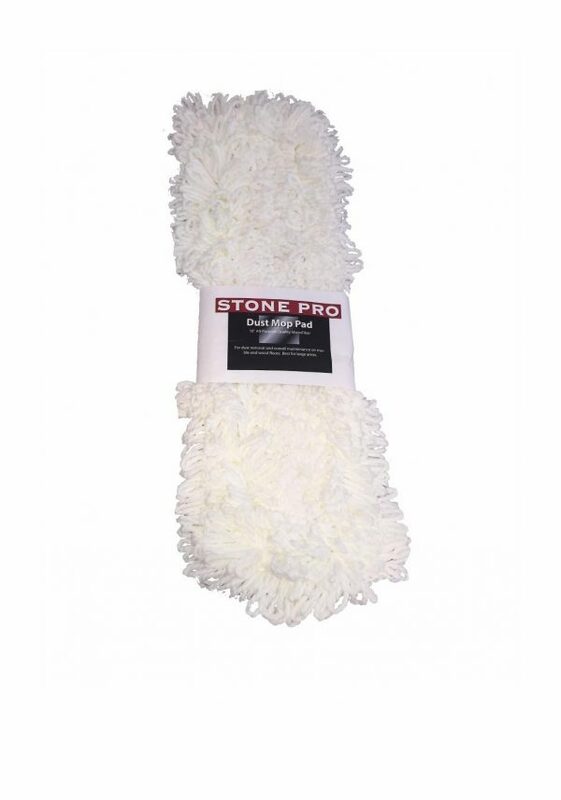 Stone Pro’s 18” Swivel Mop System has everything you need to start mopping your home or office quickly and effectively compared to other mops on the market. Other mops claim to be better, they just can’t compete since they just push the dirt, soil, and bacteria around on the floors. 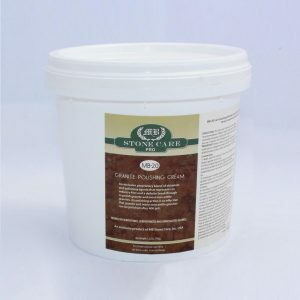 These mops are perfect for all natural stone, tile, & hardwood floors if you want fast, easy and effective results that continue to keep floors looking great. They use a patent Velcro system to attach each pad. Each pad is machine washable (w/ no fabric softener/will affect the absorbency). 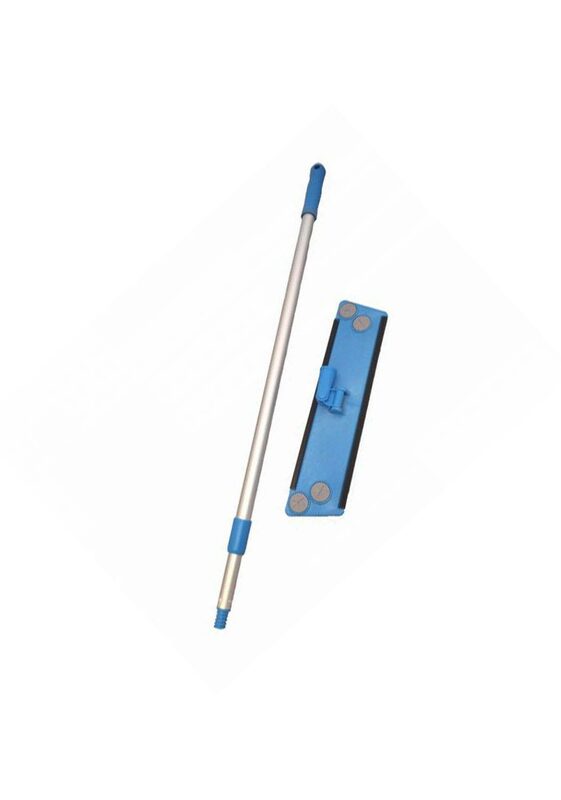 Start off with the Dust Mop pad to pick up dirt and debris. 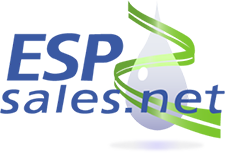 Then switch to a Microfiber Wet mop pad to get a deeper clean. 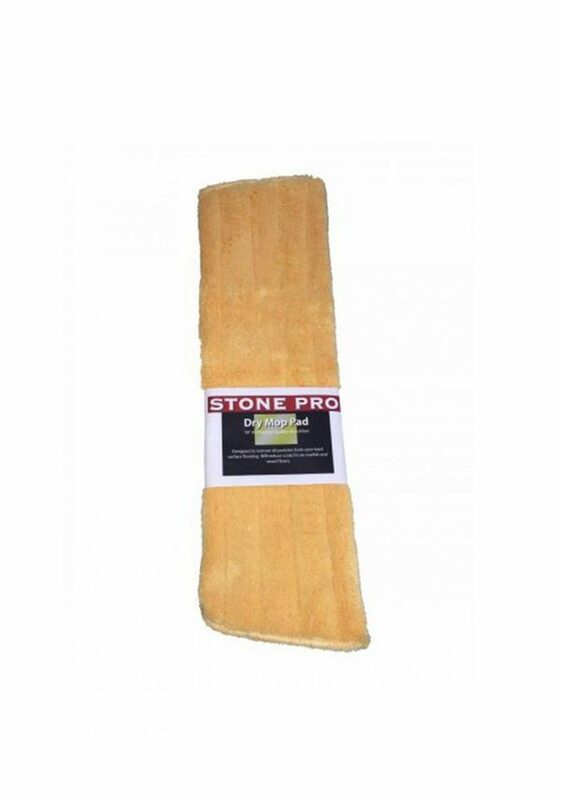 The Dry Mop pad is perfect to use on hardwood floors or for general maintenance upkeep on stone floors. 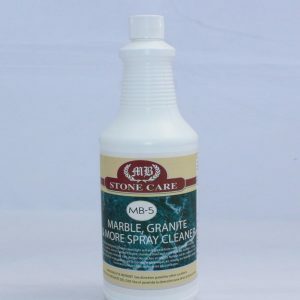 We recommend using Stone Pro’s Crystal Clean Concentrate daily cleaner which is 100% GREEN way to safely clean your marble, granite, travertine, any natural stone & tile floors (works on grout lines). 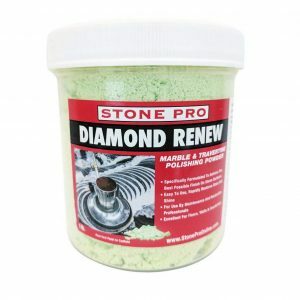 Other store bought cleaning chemicals or acidic products can damage your stone. 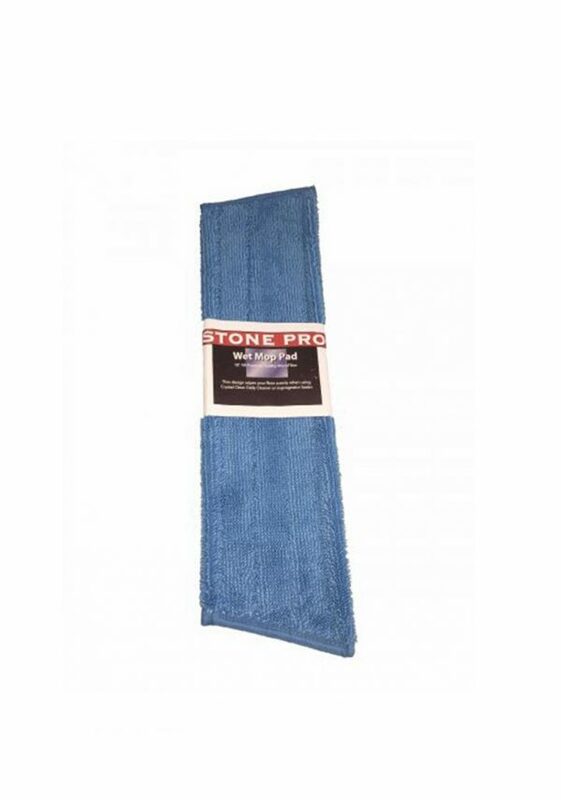 18” Wet Mop microfiber pad to be used to achieve deep cleaning results. 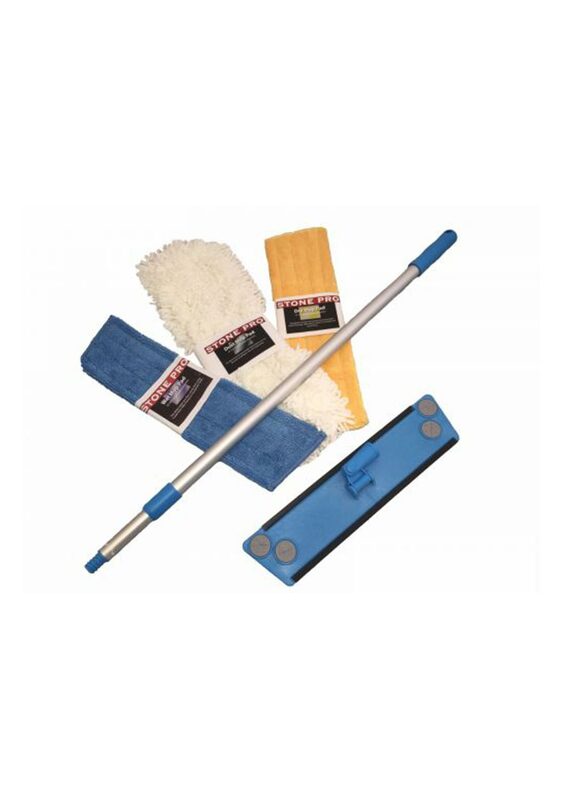 18” Dry Mop pad is perfect for everyday maintenance to keep your floors in tip top shape.